That beautiful baby girl is Isabella. Isabella was born on 23rd February 2011. Each minute since then has been a constant struggle. Izzy fights to survive every single day and every day she wins. That is strength. During birth the umbilical chord wrapped around Isabella’s neck. That’s pretty common and only as a precaution she was taken to intensive care. Still, her parents, Fran and Sam, were beside themselves with worry. Then the doctors found fluid on her brain. 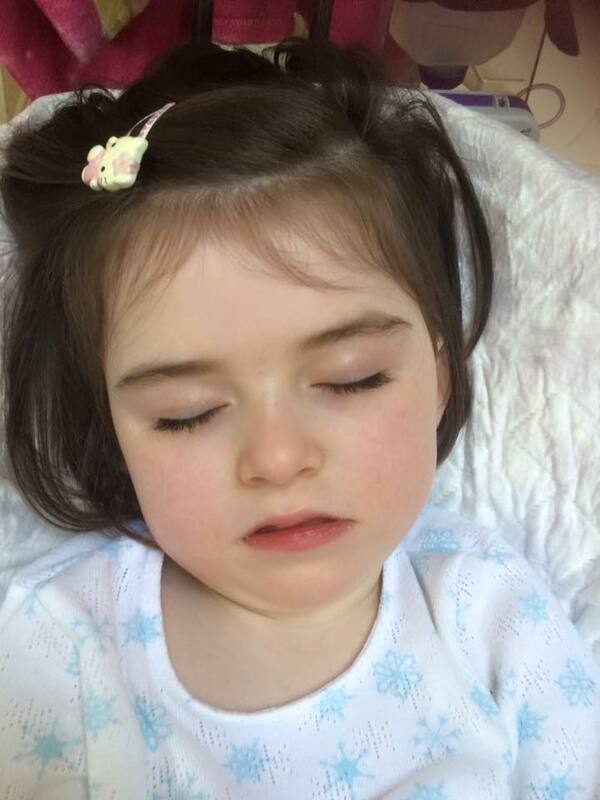 Izzy began to suffer violent seizures. She was transferred to the Children’s Hospital where she underwent CT and MRI scans. Can you imagine what it’s like to see your little one subjected to all of that suffering in the first few hours of her life? At first the answers were painfully slow to come. Sam and Fran just wanted to know what was causing their precious little girl all of this pain. They would give anything to make it stop. 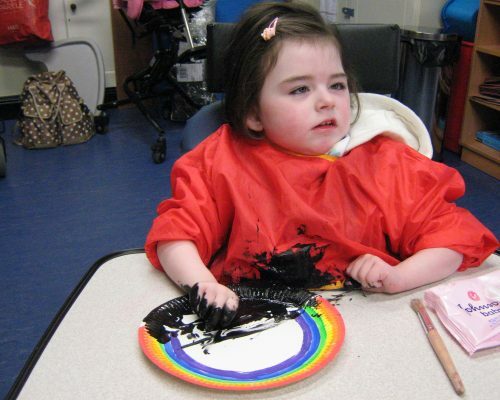 Izzy was diagnosed with Aicardi Syndrome. You have probably never heard of it. Isabella’s parents hadn’t. This is because Aicardi Syndrome is extremely rare. There have only been a few hundred reported cases around the world. It is a genetic brain disorder that typically only affects little girls. Isabella would need constant care and attention every day of her life. She would need to take a range of powerful medications to manage the seizures. She wouldn’t develop like other children. Everyday of her life will be a constant struggle for her and her family….and eventually Isabella’s life will be cut short because of this crushing condition. 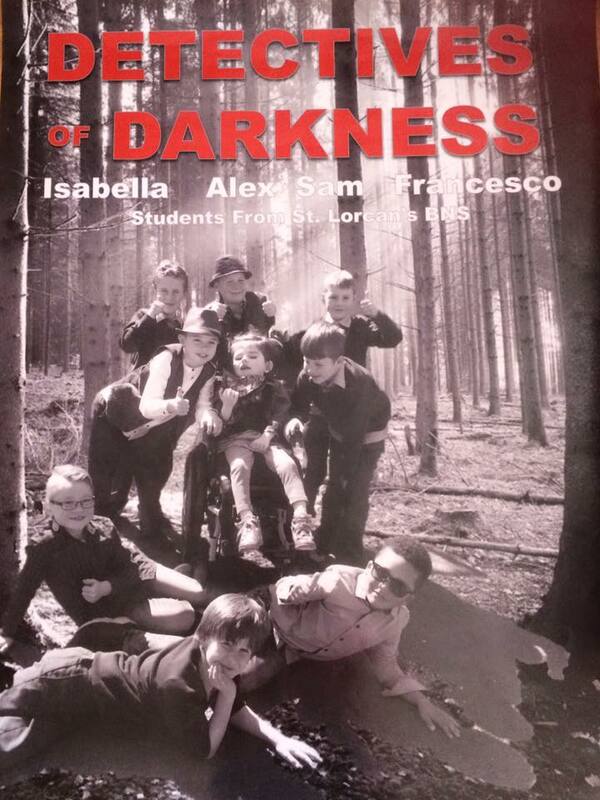 Isabella will never see like you and me; she is more or less blind and can only recognise light and dark. Isabella cannot eat like other children and she will need to be fed through a tube directly into her stomach. These things can’t be changed. It might sound strange but Isabella is lucky. Isabella was born into a family who will give her all of the care and support and love that she deserves. Fran and Sam are determined to make every day of Isabella’s life as joyful and as happy as it can be. 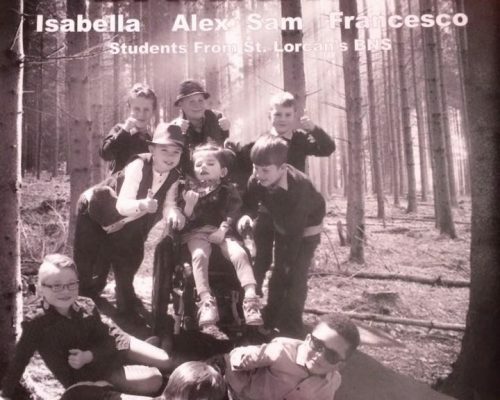 They will do the very best that they can to ensure that Isabella receives everything she needs. ….but they don’t complain. Isabella is a blessing on their lives. They feel the love in her touch and she feels their warmth and devotion when she clings to them. Every day is tough but every day is worth it.